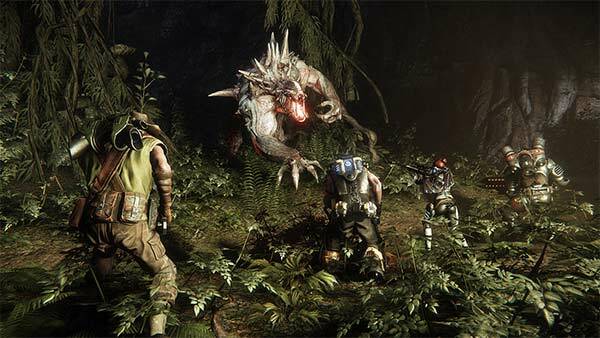 Xbox Live Gold members will receive another four new free Xbox games – two on Xbox One and two on Xbox 360 – as part of the Games with Gold program in March. 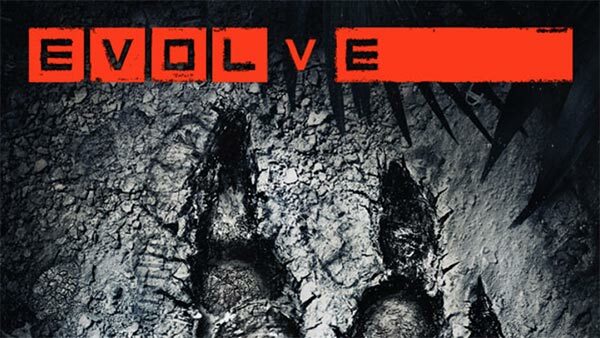 March 2017's Games with Gold lineup for Xbox One includes: Layers of Fear and Evolve Ultimate Edition. 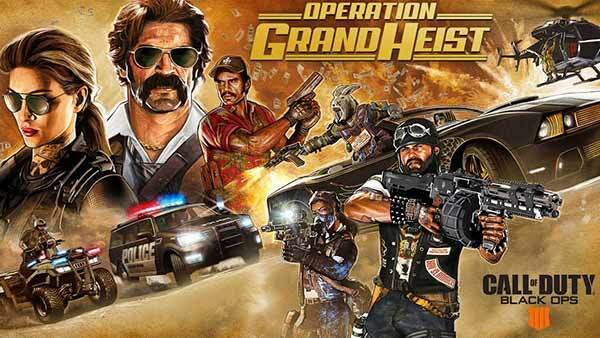 For Xbox 360 owners (and through Xbox One backward compatibility), March kicks off with Borderlands 2, followed by Heavy Weapon. 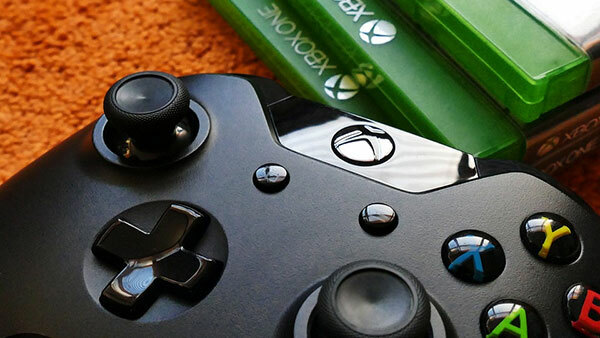 March's lineup provides over $99 dollars in value and up to 3450 gamerscore. 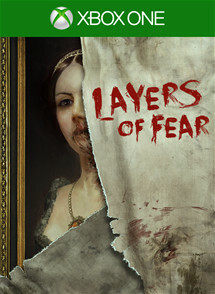 On Xbox One, Xbox Live Gold members can download Layers of Fear (Normally $19.99 ERP) for free during the month of March. 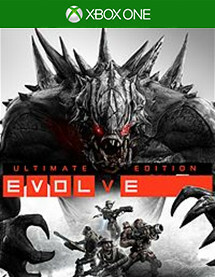 Evolve Ultimate Edition ($49.99 ERP) will be available as a free download from March 16th to April 15th. 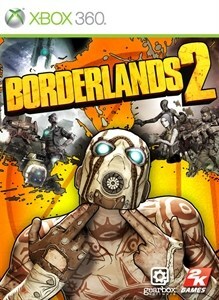 On Xbox 360, starting Wednesday, March 1st, Borderlands 2 (Normally $19.99 ERP) will be free for Xbox Live Gold members through March 15th. 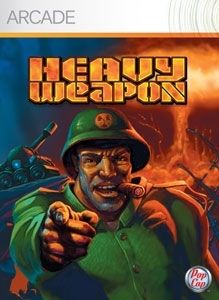 Then on March 16th, Xbox Live Gold Members can download Heavy Weapon ($9.99 ERP) for free through March 31st. Titles are available as free downloads for qualifying Xbox Live Gold members in all markets where Xbox Live is available. 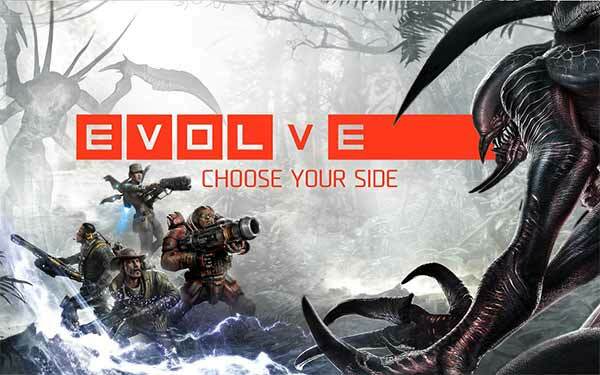 Some regions may offer different titles depending on market availability. 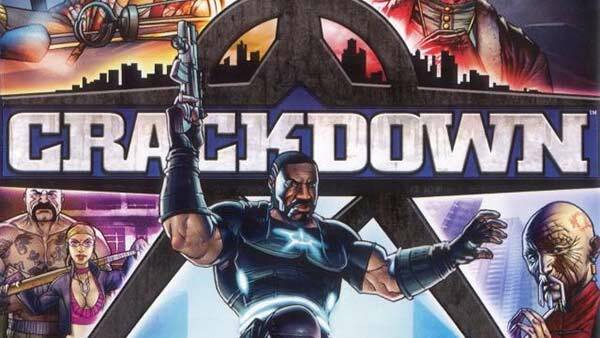 Both Xbox 360 titles are playable on your Xbox One with Backward Compatibility.